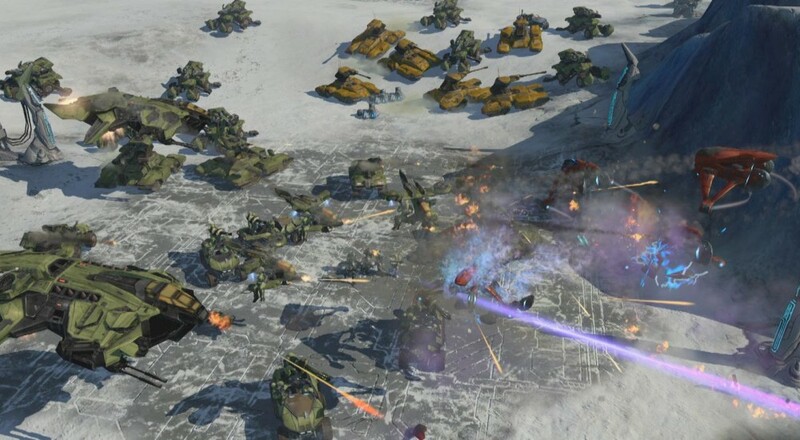 Halo Wars: Definitive Edition, a remastered version of the 2009 RTS title, was initially put out there as an "Early Access" exclusive for anyone who also bought the recent sequel. The implication there was that it eventually would be available to buy on its own, and that day has finally arrived. Along with the updated graphics, Halo Wars: Definitive Edition also touts all of the DLC that was originally released for the title. It supports two player online co-op throughout the entire campaign, and is available for $19.99 on Xbox One, PC via Steam, and PC via the Windows Store. This is an Xbox Play Anywhere title, so cross-platform play is supported between the Xbox One and Windows 10 versions, but the Steam version will only work with other Steam versions. Page created in 1.0056 seconds.